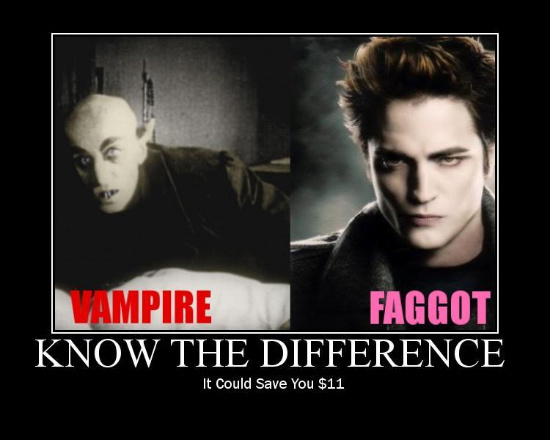 Know the difference. . Wallpaper and background images in the harry potter contra crepúsculo club tagged: twilight harry potter twilight series funny edward cullen. This harry potter contra crepúsculo fan art might contain anime, banda desenhada, manga, desenhos animados, mangá, quadrinhos, retrato, headshot, close up, and closeup. Don't insult faggots like that..